The majority of our patients begin treatment during their adolescent and teen years (between the ages of 10 and 14). By the age of 12, most of the permanent teeth have erupted. This is an ideal time to treat problems such as crowded teeth, spaces between the teeth, and bite problems. During the teen years, patients are going through growth and developmental changes that allow us to move the teeth and correct a bite with minimal discomfort and shorter treatment time. Most teens look forward to getting their braces. 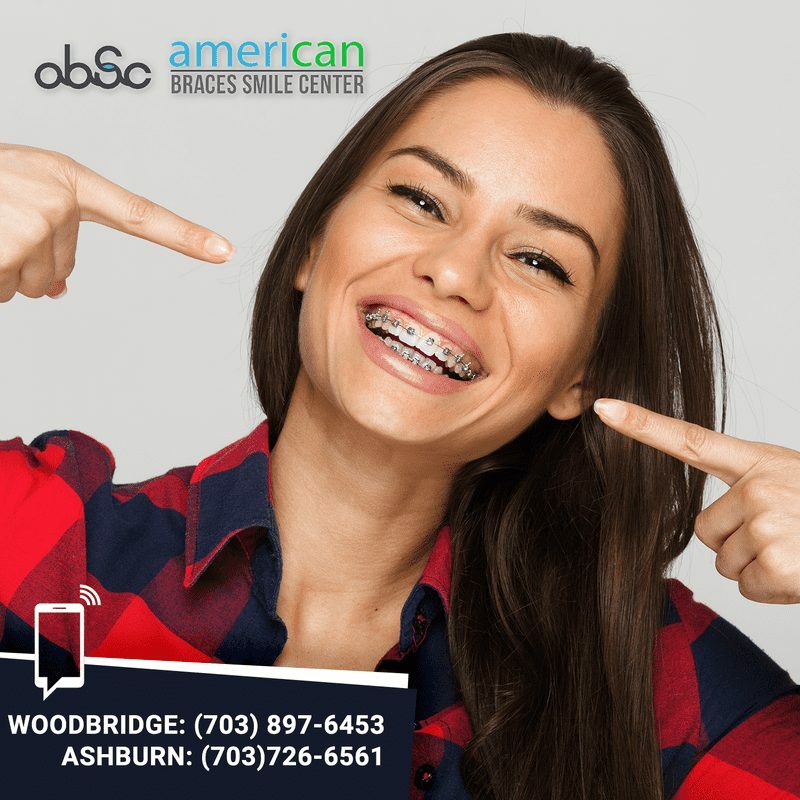 At American Braces and Smile Center/Broadlands Orthodontics we provide our patients with options to ensure that their experience with braces is one that they will fondly remember. 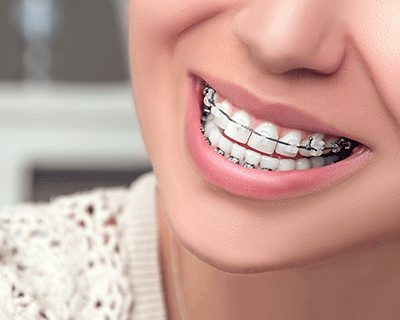 We offer metal braces that our patients can add colors to, as well as aesthetic alternatives like clear ceramic braces and Invisalign® Teen which is clear aligner specifically designed and treatment planned for teens. Orthodontist Dr. Hessamfar will work with you to ensure that you receive the most appropriate teen orthodontic treatment and that your needs are met with understanding and utmost respect from us. He can also guide you through the decision-making process and will help you to choose the best type of braces for your exact needs. You can contact our offices in the Washington DC area in Woodbridge VA ↗ and Ashburn VA ↗. At American braces & Smile Center we offer free complimentary orthodontic consultations.